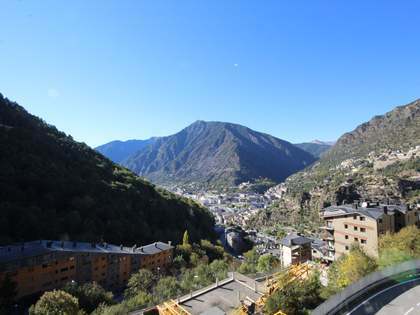 Magnificent apartment with views across the whole valley, for sale in Escaldes-Engordany, Andorra. 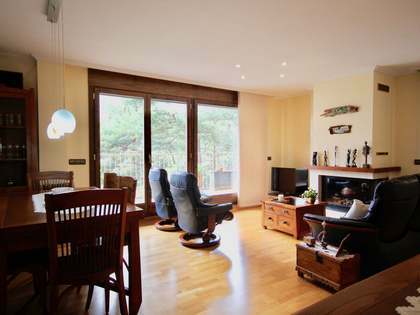 Duplex apartment for sale in an exclusive location in Escaldes-Engordany, close to all services. 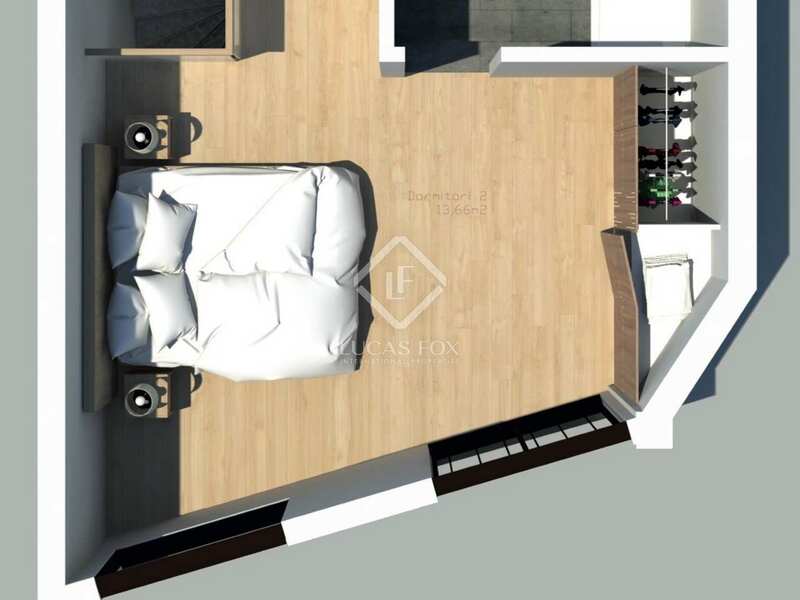 This 3-bedroom apartment has a built size of 146m² distributed across 2 levels. In the day time area we find a small utility, the spacious living-dining area with access to a 4m² terrace from which to enjoy the views across the valley, and the fully equipped kitchen. The sleeping quarters are comprised of a single bedroom and a large double bedroom which share a fully equipped bathroom. 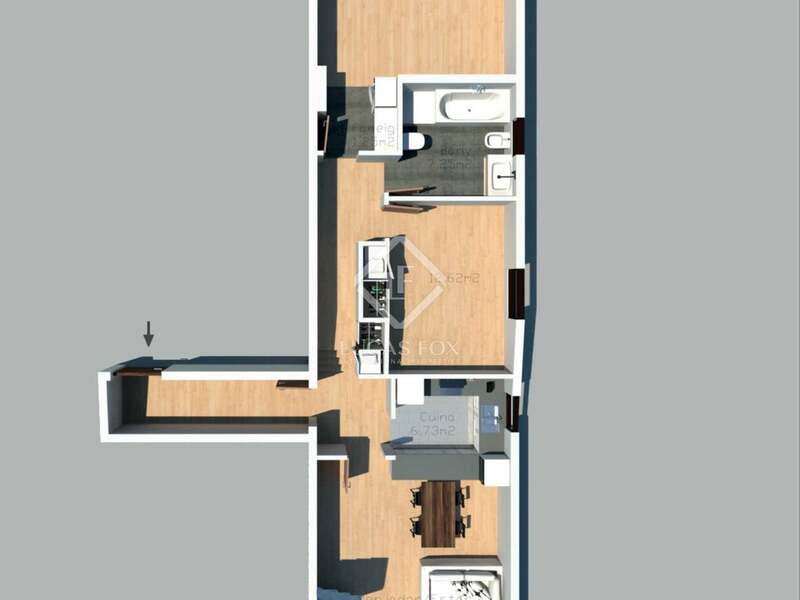 On the upper floor of the duplex there is a spacious double bedroom with a private ensuite bathroom. A magnificent family home for sale in an exclusive location.